Fusion-io is known for selling flash memory-based solutions for data centers. The company had been incurring regular losses since going public in 2011. Even after hiring Apple co-founder Steve Wozniak as the company's chief scientist in 2009, Fusion-io has been struggling over the last three years since its initial public offering. Out of the losses of $39 million over these years, the company saw a loss of $38 million in 2013 alone. The company in its 2013 annual report states that the company had an "accumulated deficit of $108.8 million." 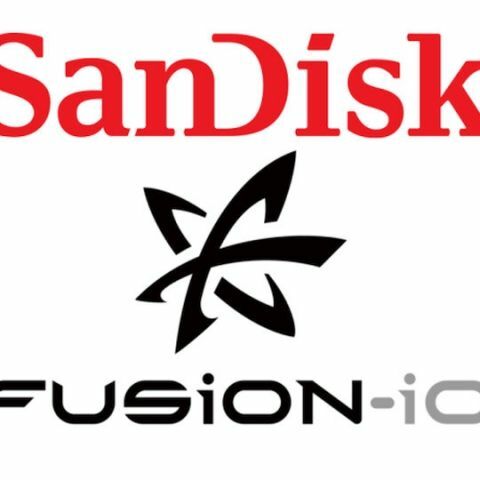 Now, SanDisk Corp. has announced that it will buy Fusion-io for about $1.1 billion to boost its growing business of manufacturing flash storage drives for companies. SanDisk is looking to pounce on this opportunity as it sees Fusion-io as an important investment. SanDisk is now looking to move into the Solid-State Drives business. SSDs are much faster than traditional hard-disk drives but are even more costlier. Fusion-io will also start buying chips from SanDisk after the deal. what is the meaning of Flash Memory?